There are many options available to you when it comes to deciding how the person who has died should arrive at their funeral. 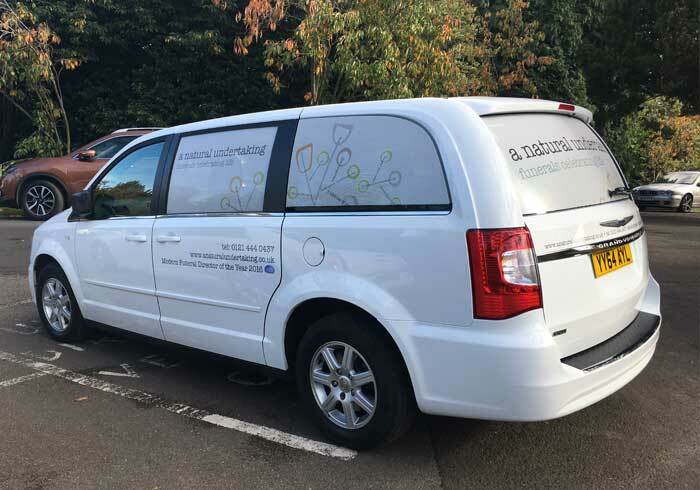 As a business we decided that our vehicles would be white, partly because it feels a softer, less intrusive choice, but also because these types of vehicles are less easy to get hold of. We aim to provide whatever vehicle you feel is appropriate. Pricing varies depending on type and supplier; most prices are on our price list but some will need to be quoted for at the time. Below are a few examples of what can be hired – it’s possible to use your own – we have helped families to do this many times. 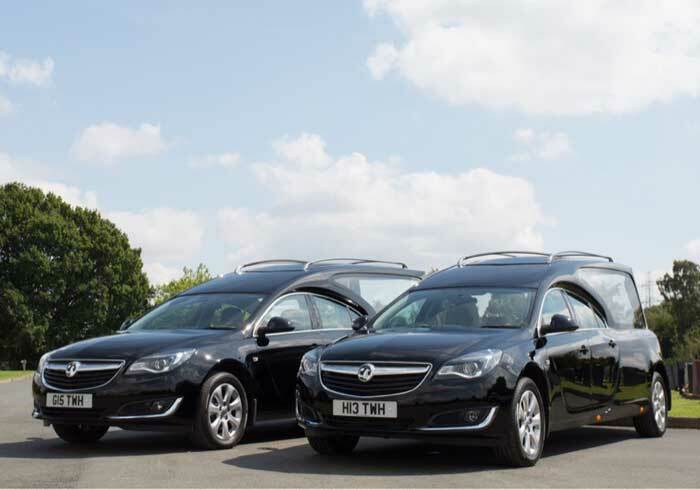 If you need transport for family and friends we can also provide this. We can hire white cars to match our company vehicles, but if it’s a limousine, stretch hummer or coach you need, or anything else – just ask. 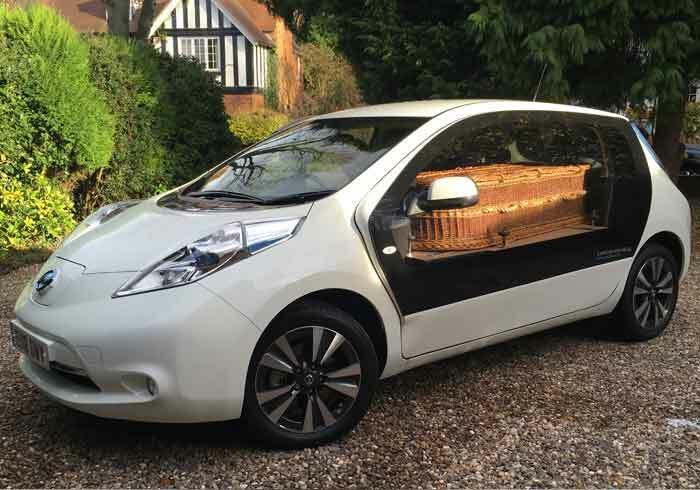 This converted Nissan Leaf is 100% electric. 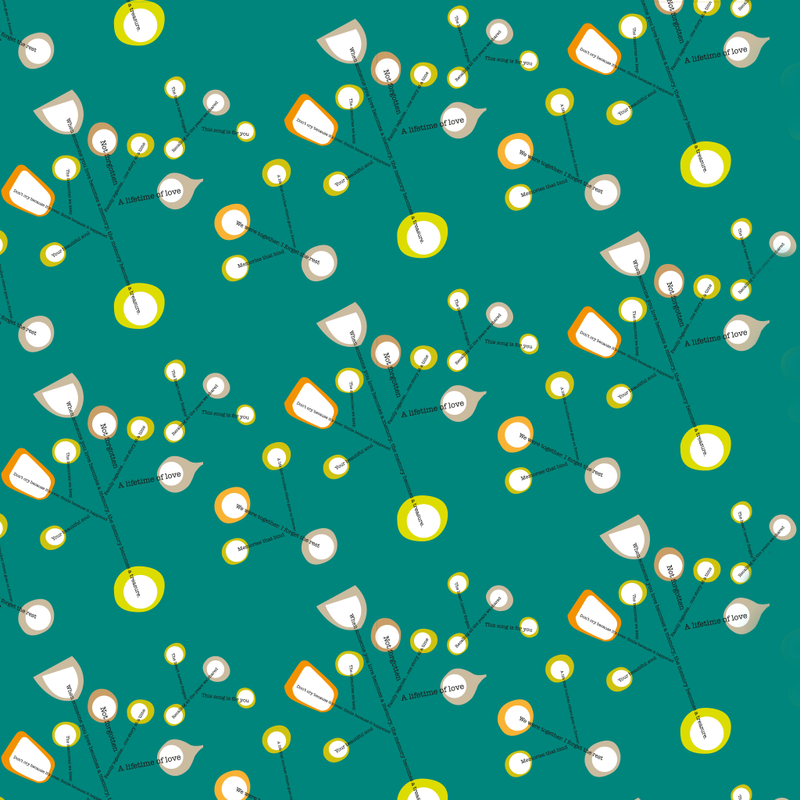 It’s soft, white shape, dinky size and near silent motion make it a very popular choice with families. 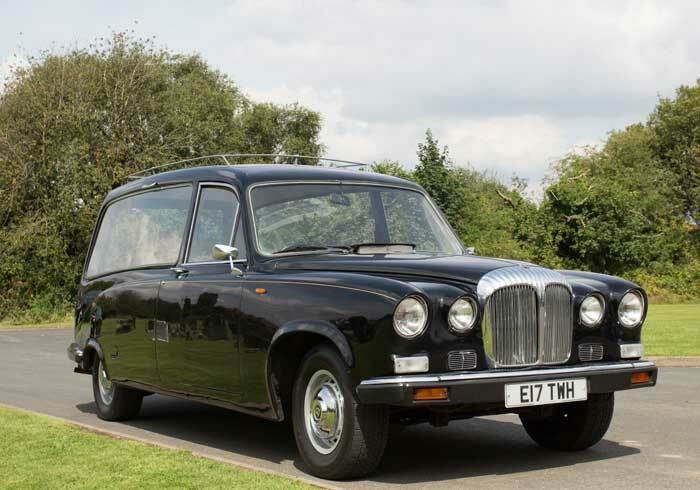 Our original vehicle can be used as a hearse or, with the seats up, as a limousine. 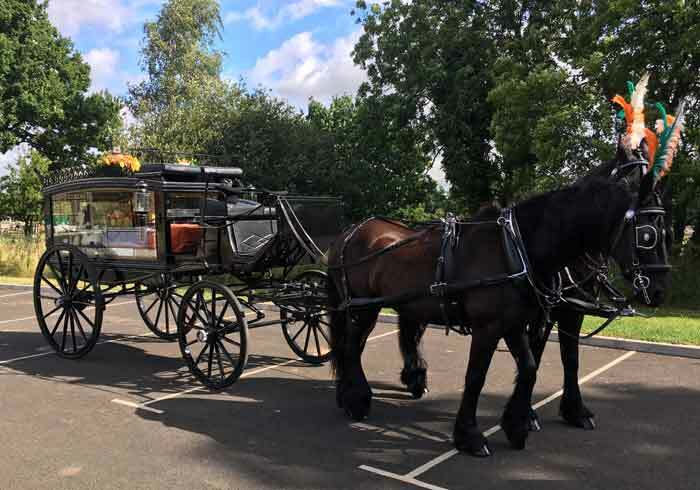 If using it as a hearse there are two seats next to the coffin so that families can travel with the person if they wish. 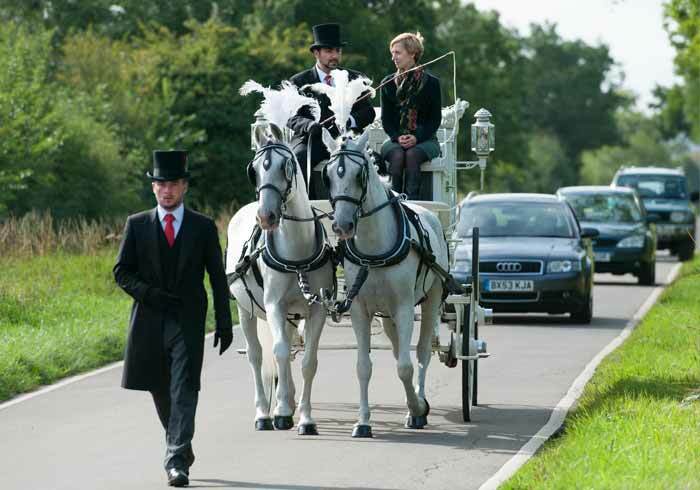 If a more traditional final journey is what you need, then we can provide a black hearse for the funeral. The black horses are so majestic and well behaved – with a choice of plume colour too. 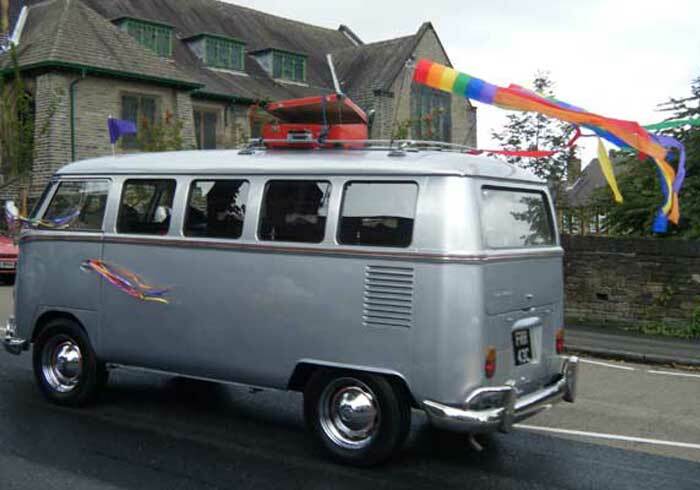 The VW Campervan hearse has been beautifully converted, and can be customised in all sorts of ways. The Morris Minor, or Trudy, to her friends provides a nostalgic final journey. 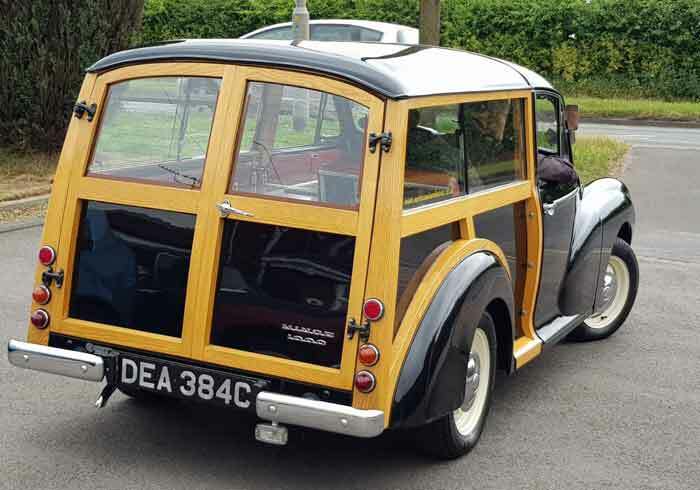 Many families have a story about their old Morris Minor. 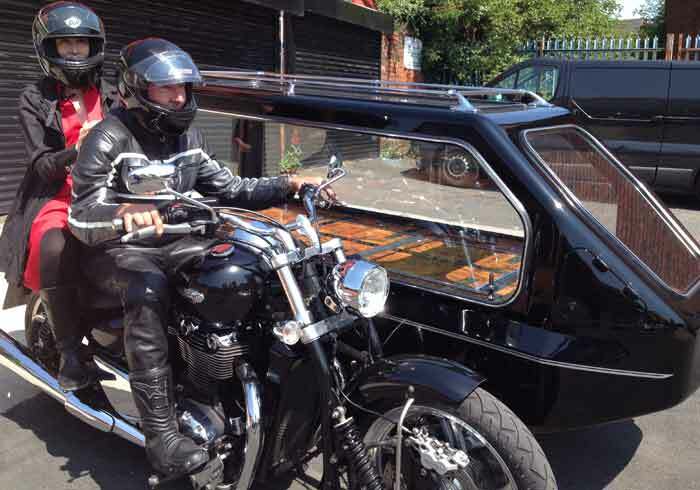 The motorcycle sidecar is a very stylish final journey. It never fails to turn heads and is perfect for former motorcycle enthusiasts. 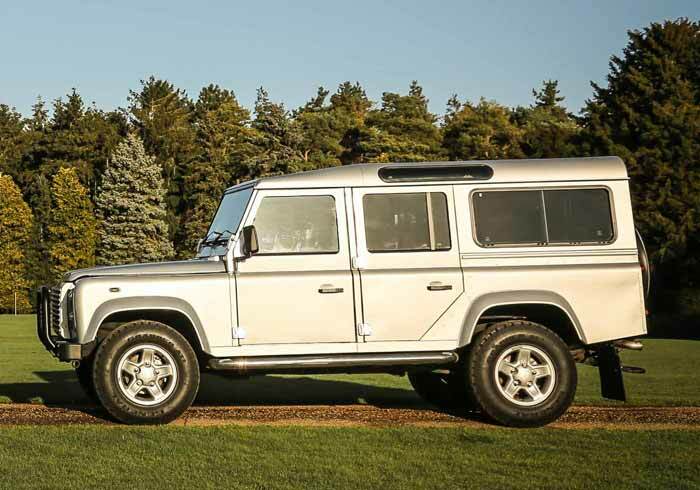 If you’ve spent much of your life driving a 4 x 4, then perhaps this is the hearse for you. 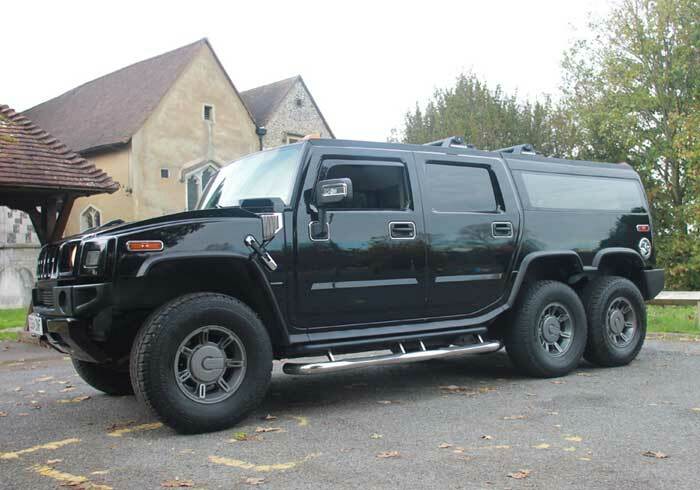 For the non-traditionalists, this Hummer Hearse is bound to make a statement. Definitely for those who like to be noticed. 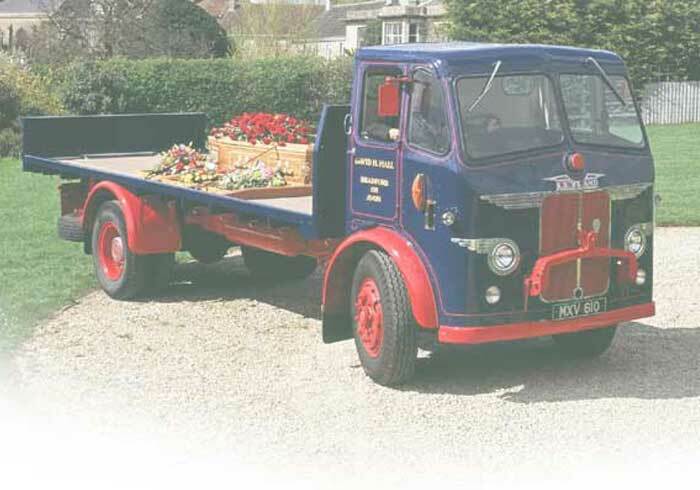 Using the 21ft deck of this colourful vintage lorry, you can be-deck with flowers or keep it simple.